Sign up for special promotions, fit tips, events, and much more! Silverback Nutraceuticals was founded by Joseph Robert Thomas. Our mission is to provide great, quality supplements to help athletes achieve better results while providing excellent customer service. We offer personalized workouts and nutrition plans for a fair price. Our products will always be clinically dosed, with no fillers, and made in the United States so you only get the best. We will always list every ingredient to insure our customers know everything that they are putting in their bodies. Silverback Nutraceuticals believes in giving back to the community and a portion of our proceeds will go to a charity of the month. If you have any questions, comments, or concerns please feel free to reach out to us. Thank you for your amazing support! Guardian Pump Non-Stimu is a caffeine-free pre-workout with a 100% fully disclosed label that will not give you a crash and can be taken by itself or added to your favorite pre-workout. There are 14 grams of pump agents in each serving, so we recommend a half serving when combining it with Guardian Black 2.0. Guardian Burn (STIM) is Torching fat across the nation! 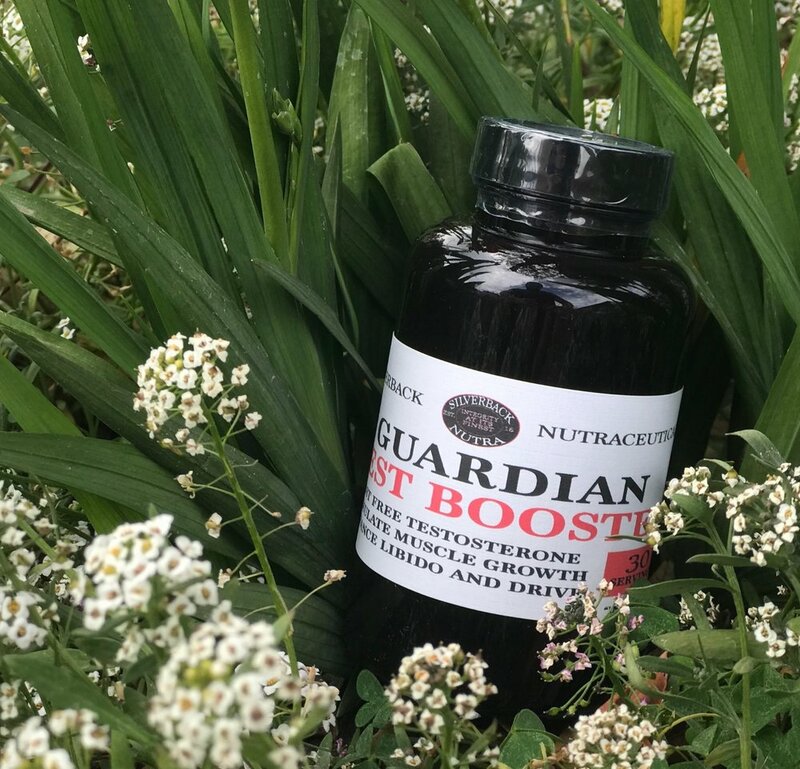 Guardian Test Booster Is A Natural Anabolic Enhancer Containing The Highest Quality, Most Potent, Safe, Natural Compounds Available. Tribulus Terrestris Fruit Extract- Enhances General Vitality, Protective Of Organ Tissue, And Enhances Libido. BCAA stands for Branched Chain Amino Acids. 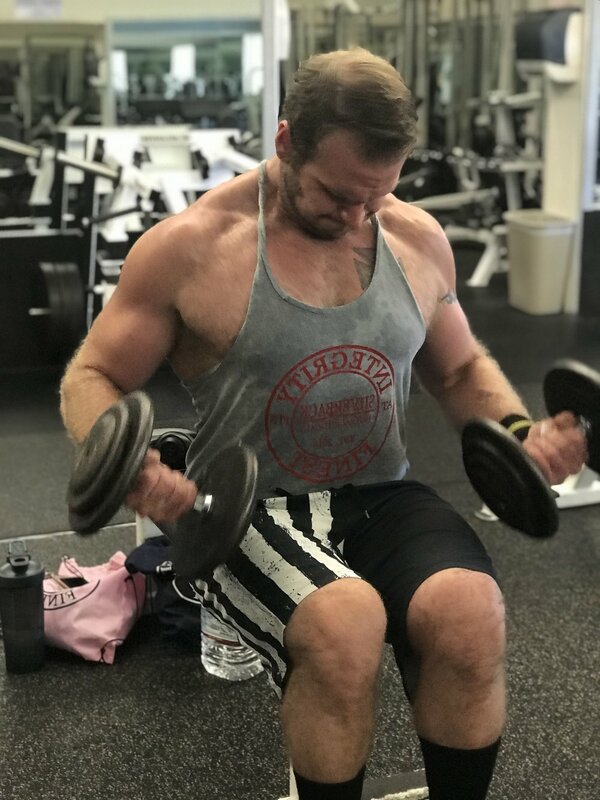 Amino Acids ( L-Leucine, L-Isoleucine, and L-Valine) are essential for repair and recovery from strenuous exercise, whether it be a sport or even a long hike in the heat. Our formula includes electrolytes, Sodium and Potassium, for extra hydration. 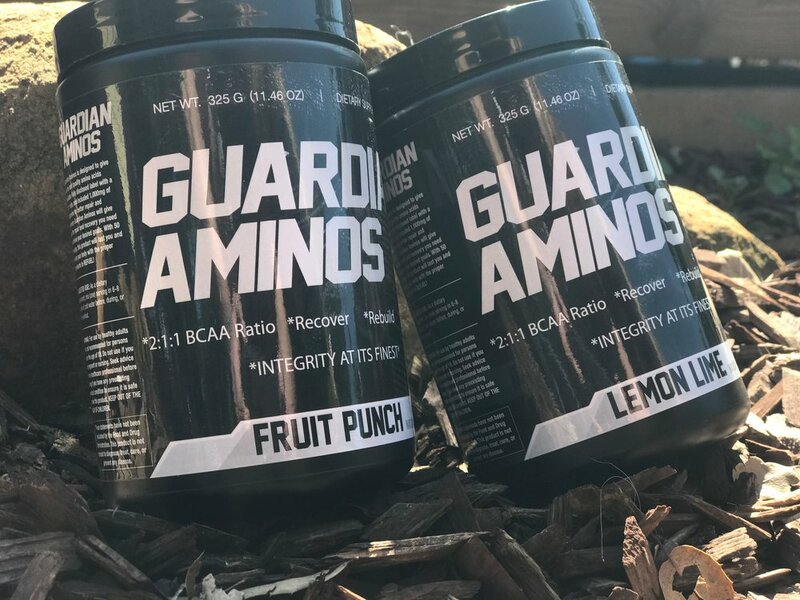 Our Athletes tested our BCAAs against some other brands, and found that they recovered faster and sustained more muscle on a caloric deficit diet with Guardian Aminos. We also included a gram of Glutamine in each serving. Did you know Glutamine is the most common Amino Acid found in your muscles? Glutamine is also greatly depleted during intense exercise, which can decrease your strength, endurance, and recovery. When you workout in the gym, play a sport, or engage in cardiovascular exercise, you are tearing your muscle fibers. This is what makes you sore, especially if you pushed yourself. BCAAs rapidly absorb into your muscle to repair what you broke down during your workout. Guardian Joint Support is a powerful joint support designed to give you results. This product will help rebuild cartilage naturally and boost tissue recovery after injury or exercise. Ingredients in the joint support work synergistically together and help lubricate joints, reduce joint inflammation and pain, and help prevent joint breakdown.